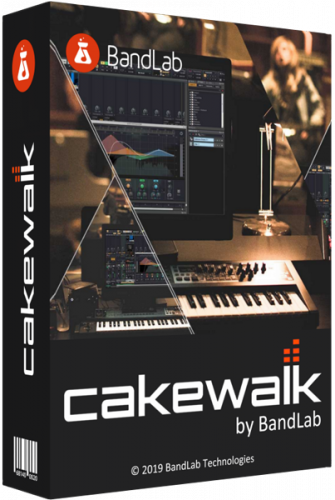 BandLab Cakewalk is a new standard for a modern recording studio based on more than 30 years of innovation. A creative experience that only SONAR offers: advanced technology, easy workflow and an interface that enhances inspiration. Easily write complete songs and performances with creative and songwriting tools. Correct mistakes, arrange parts and manage pitch, time and any other aspects of your recordings. Reach clean studio sounds and create large, clean, dynamic mixes with advanced mixing tools. Export and publish your songs directly to YouTube, SoundCloud, Facebook, etc. BandLab Cakewalk v25.03.0.20 WiN .